A commemoration will take place marking two significant dates in the history of a warship which was sunk in Orkney during World War II with the loss of 833 lives. This year is the 75th anniversary of the sinking of HMS Royal Oak, by a German submarine in Scapa Flow, as well as being 100 years since she was launched. The annual commemoration service, on October 14, will be more poignant than usual, due to the significance of the year. HMS Royal Oak was launched at Devonport Royal Dockyard, on November 17, 1914, having been built for the Royal Navy during World War I, and destroyed on October 14, 1939. Captain Chris McGinley, of the Royal Marines, will be one of the main participants in the commemoration, which will take place at the Garden of Remembrance in Scapa. It will continue with a wreath laying ceremony at the wreck site of the Royal Oak, now a designated war grave, around 20 minutes from Scapa Pier. 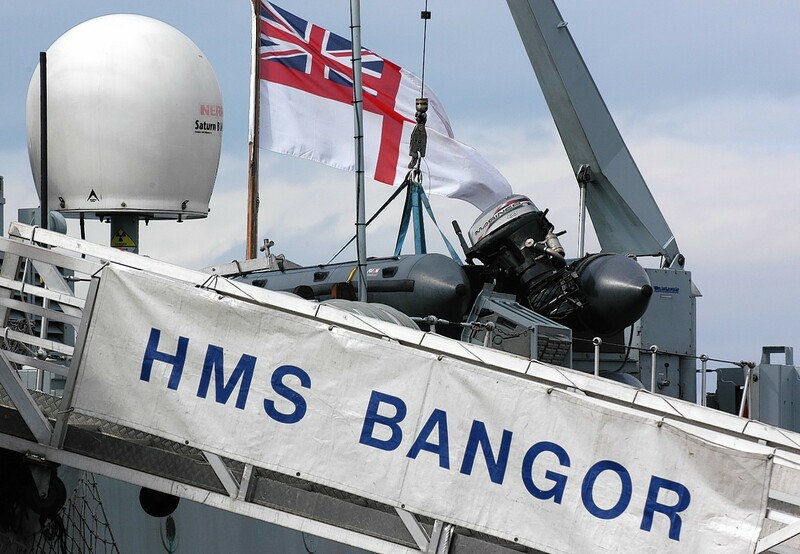 One of the navy’s modern day vessels, minehunter HMS Bangor, will be taking part in a series of events up to, and including, the wreath laying ceremony.